A beautiful, spacious place to call home. Featuring three large bedrooms, two bathrooms, and a large office/den separate from the living room. The kitchen has a large island and a breakfast bar. Sliding glass doors open to an open back yard with a covered patio - great for entertaining and barbecues. 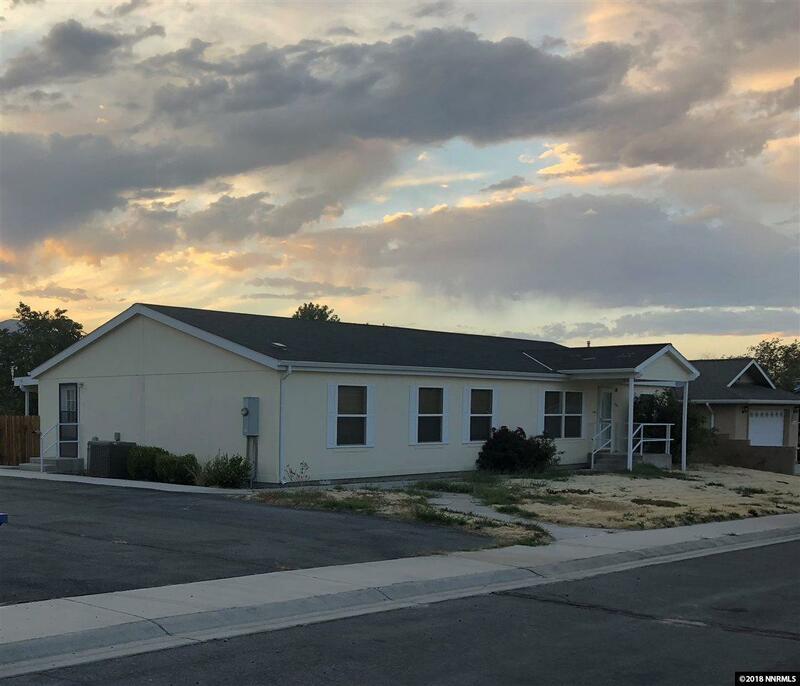 The extra wide driveway provides plenty of parking and room for your RV and leads you to a detached two-car garage has room for your vehicles, toys, and a work area.